When William Shakespeare said, “All the world’s a stage”, he was indirectly talking about branding! This informative keynote is like nothing else on the market. Sure, there are other speakers that may explain how to market and brand a product, but how many explain, step-by-step, how to brand yourself and transfer that power into your job, company or product? Did you realize that you’re a brand? According to The Shark, you were branded the day you were born and continuously every second since! In this keynote, The Shark, Daymond John, gives audience members in-depth insight into how your personal brand affects all aspects of your life. Not only will attendees learn the importance of branding, Daymond will reveal some of the tricks that helped him expand his brand into dozens of countries around the globe. 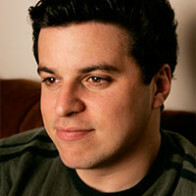 The techniques shared can be applied to personal branding as well as to the branding of products and concepts. Corporations love employees with a strong sense of branding because it inspires out-of-the-box thinking, creating an infectious energy that flows throughout the work environment. It’s no secret that the world has gotten smaller. Facebook, MySpace, Twitter, Foursquare, and dozens of other social websites have increased the desire for people to be noticed as a brand, let The Shark, Daymond John, show you how. THIS KEYNOTE IS GREAT FOR: SALESPEOPLE, MARKETING AND ADVERTISING PERSONNEL, BUSINESS OWNERS, ASPIRING ENTREPENEURS, AND ANYONE WHO IS INTERESTED IN PERSONAL BRANDING OR THE BRANDING OF AN IDEA OR PRODUCT. 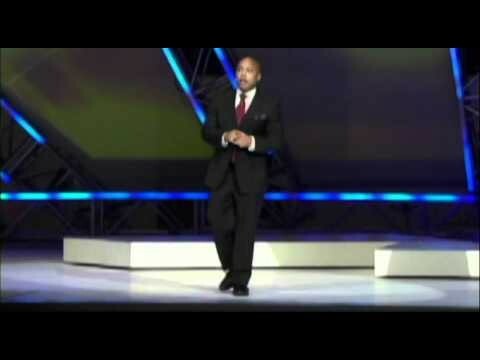 In this keynote, presented in his charismatic style, The Shark, Daymond John, takes audience members on an inspiring, emotional rollercoaster ride. 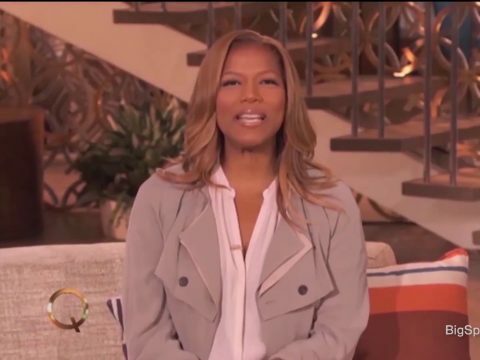 They’ll hear, first-hand, how a man, with no formal business training whatsoever, went from driving cabs and waiting tables at Red Lobster to creating a global fashion empire with retail sales exceeding four billion dollars to date, and a starring role on ABC’s hit reality business show, Shark Tank. Daymond entertains and awes audience members with true-life tales of his incredible successes and numerous failures. Equally important, however, he motivates, inspires, and teaches them how to set and go after their own goals with newfound focus and determination. Audience members will be galvanized as they realize they have been setting goals for themselves all of their lives – whether they realized it or not! What’s more, to their surprise, many attendees will learn that the goals they have been setting have been self-destructive. 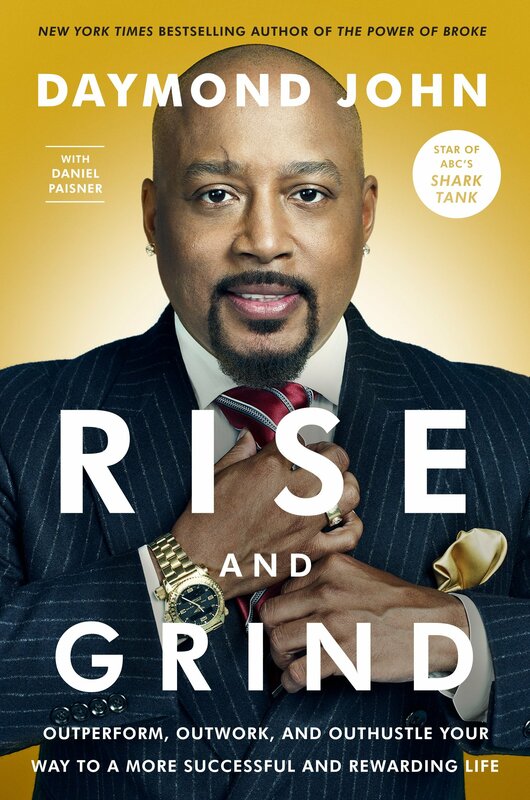 Unlike some “motivational speakers”, rather than spitting-out tiresome “I can make it, so can you” clichés, Daymond shares the exact goal-setting strategies that he attributes to his success and teaches audience members how to incorporate them into their endeavors. This keynote will challenge attendees to exercise their brains in a way that cultivates a positive, goal-setting mindset. THIS KEYNOTE IS ABSOLUTELY TERRIFIC FOR: SALESPEOPLE, STUDENTS, BUSINESS OWNERS, ASPIRING ENTREPRENEURS, AND JUST ABOUT ANYONE WHO WANTS MORE OUT OF THEIR PERSONAL AND/OR PROFESSIONAL ENDEAVORS. Daymond will share specific techniques on how to respond to today’s negotiation challenges. Not only will this keynote leave every attendee feeling empowered, more confident, and ready to tackle the world, they will have lots of fun and laughs in the process. Although The Shark, Daymond John, is one of the most recognized negotiators on network television, and has conducted hundreds of negotiations with both men and women throughout his twenty years in business, he never planned on speaking on negotiation strategies for women; that is, until California First Lady, Maria Shriver, called upon him to speak on this very topic for her annual Women’s Conference. Feeling a bit out of his realm and comfort zone, The Shark, Daymond John, decided to immerse himself in research to find out what, if any, differences existed between how men and women tend to negotiate with each other. In this keynote, Daymond shares what he discovered in his research and personal experiences over the years. 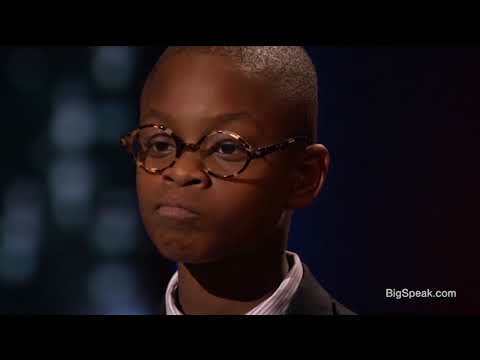 His findings will have audience members sitting up and taking notes! According to The Shark, not only do women have several distinct advantages over men when negotiating – in both professional and personal settings, but quite a few disadvantages as well. 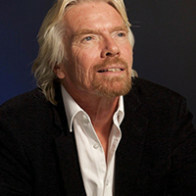 Creativity and innovative thinking are defining characteristics of successful entrepreneurs. Now more than ever, however, corporate leaders are recognizing that entrepreneurial thinking isn’t just for entrepreneurs. Creativity, resourcefulness, and the ability to think outside the proverbial box are skills that are just as valuable in large corporations as they are in start-ups. 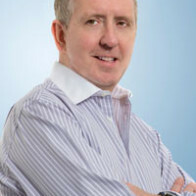 Thus, many of America’s leading companies are turning to entrepreneurs for their insight. 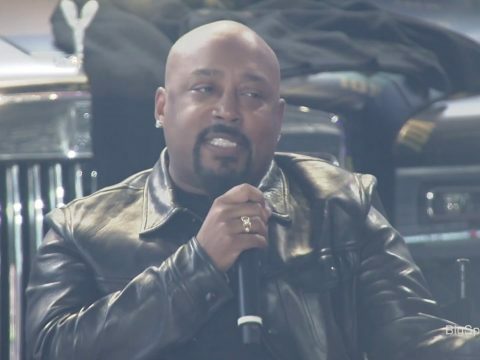 In this keynote, Daymond John uses personal examples from his phenomenally successful rags-to-riches journey to explain how he honed his entrepreneurial mindset. More important, John teaches audience members how to this mindset, which includes what he calls the “Power of Broke” thinking, to achieve their goals and objectives — inside or outside a corporation. 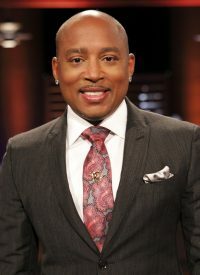 Daymond John is a top business speaker and motivational speaker, founder and CEO of FUBU clothing, reality TV judge on Shark Tank, and a bestselling author. 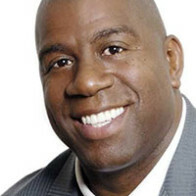 He has won numerous awards, such as Brandweek Marketer of the Year, the NAACP Entrepreneurs of the Year Award (twice), and the Congressional Achievement Award for Entrepreneurship (twice). 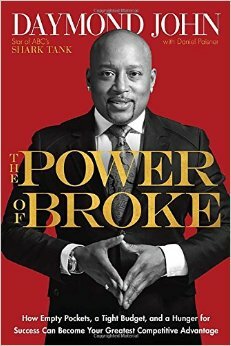 His New York Times bestselling, motivational business book The Power of Broke, also received an NAACP Image Award for Outstanding Instructional Literary Work. Daymond John’s Key Accomplishments Include . . .
As a dynamic business speaker with over twenty years of hands-on proven business experience, Daymond shares the strategies that continue to bring him financial success. As Founder and CEO, Daymond steered FUBU from a mere concept to a global fashion powerhouse with annual retail sales exceeding $350 million at its peak. Utilizing many of the same tactics commonly used today, Daymond John pioneered the art of integrating fashion, culture, and music nearly twenty years ago. 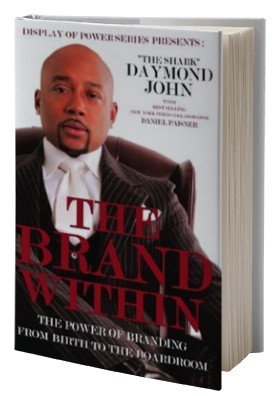 From his then unprecedented guerrilla marketing and branding techniques to the continuously innovative ways in which he uses social media, brand integration, and his expertise on pop culture, Daymond remains a cutting edge business strategist. Daymond teaches audience members how to apply his successful methods to a wide range of businesses today. He shares winning tips for negotiating and negotiating for women, boosting sales, improving employee morale, increasing productivity, and optimizing staff talents. Daymond’s pragmatic advice resonates with everyone from students and entry-level employees to small business owners and corporate CEOs. Each will walk away with invaluable tools to incorporate into their professional endeavors. As a motivational speaker, Daymond’s quintessential rags-to-riches success story of sacrifice, hard work, and perseverance as well as the unique and charismatic way he communicates it, will inspire any audience. Much more than a business advisor, Daymond shares his unique goal setting and achieving strategies, which will empower audience members to make positive changes in every aspect of their lives for immediate and long-term success. 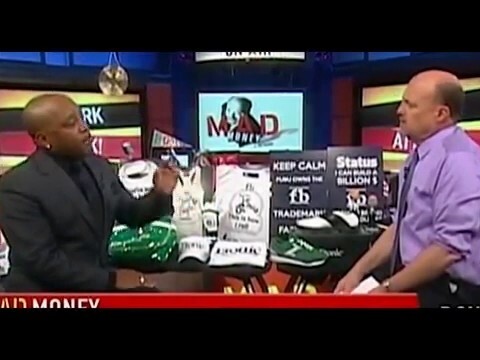 “The Shark” Daymond John, will reveal how you too can live the American Dream. The Ice-Bucket Challenge: Can You Re-Brand A Disease?